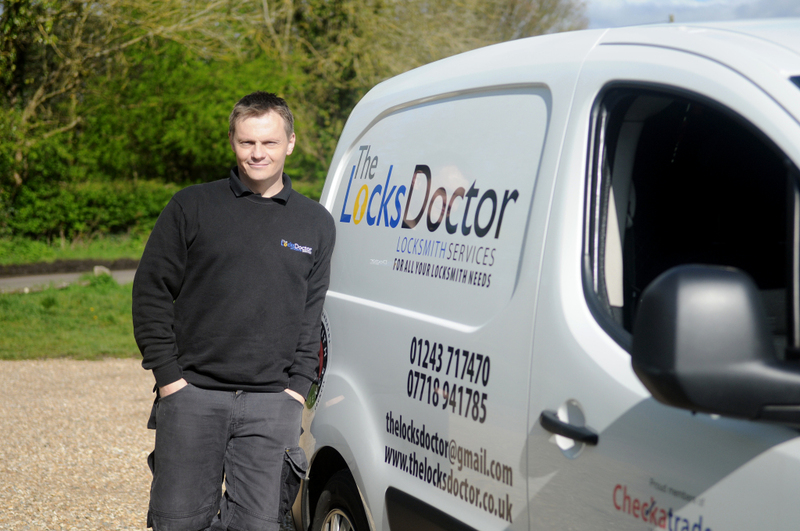 Welcome to The Locks Doctor We are a local independent locksmith company based in Emsworth, where we cover the whole area from Southampton to Littlehampton and up to Liphook. We are in no way connected to a national company or franchise. 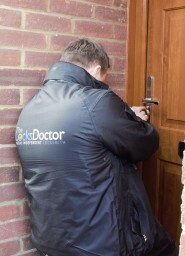 We are residential and commercial locksmiths, and can gain entry to and replace/install all types of locks. 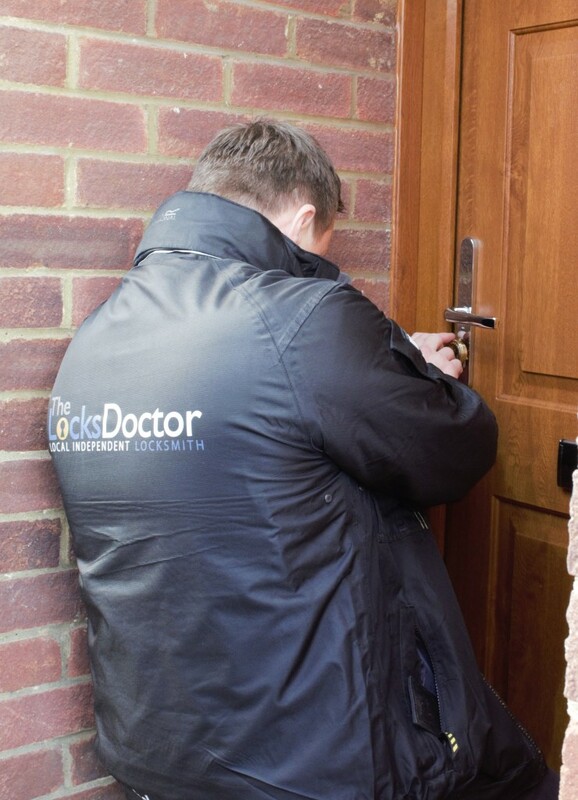 No job is too big or too small and you can be assured that all parts fitted are of the highest quality and where needed conform to BSI insurance approved standards. There is NO CALL OUT CHARGE, and NO VAT to pay, we also DON'T PUT PRICES UP AT WEEKENDS OR BANK HOLIDAYS, so there's no need to wait. If you require our help please call the number that relates to your area or send us an email. We can take payment onsite by Debit/Credit card or cash.